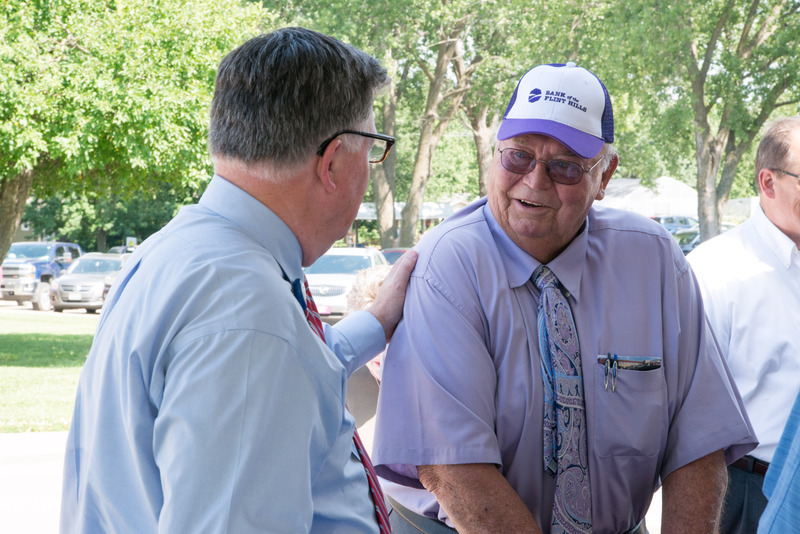 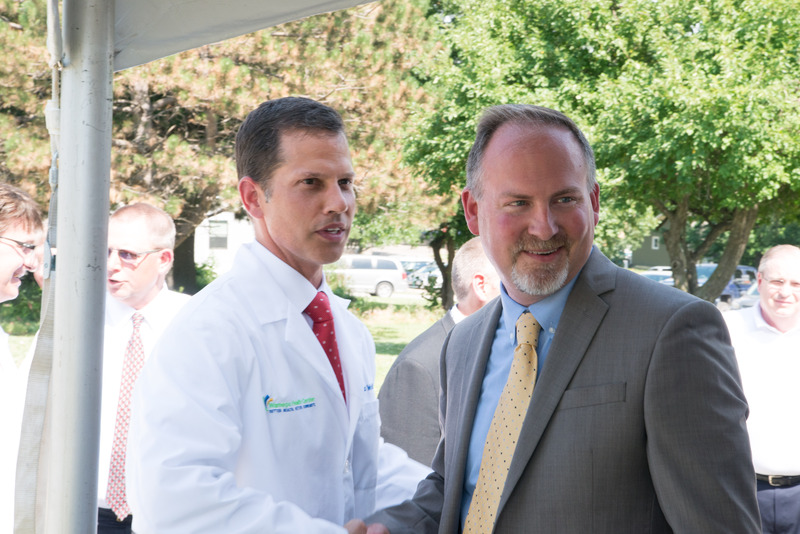 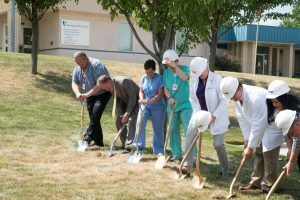 After years of planning and fundraising, Wamego residents finally witnessed the first step toward Wamego Health Center’s first upgrade in more than a decade. The $10.8 million construction project, funded by Ascension Health and local donors through the Wamego Community Health Foundation, will improve the appearance, flow and functionality of the facility’s outpatient services and provide additional safety measures for staff and patients. 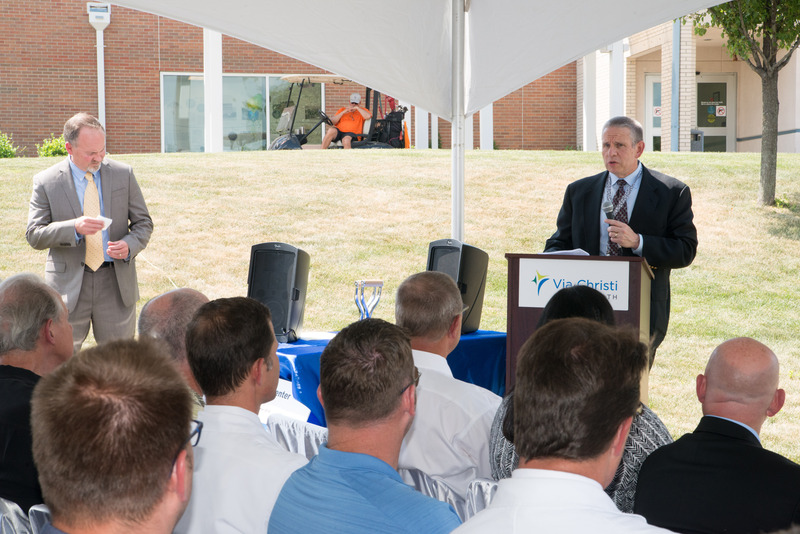 Dwight Faulkner, president of the Wamego Hospital Association and vice president of Bank of the Flint Hills, thanked the donors and volunteers who contributed to the project.